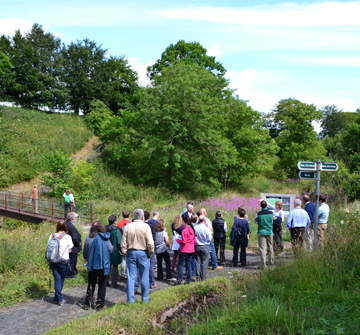 The Central Scotland Green Network Trust (CSGNT) was established in March 2014. 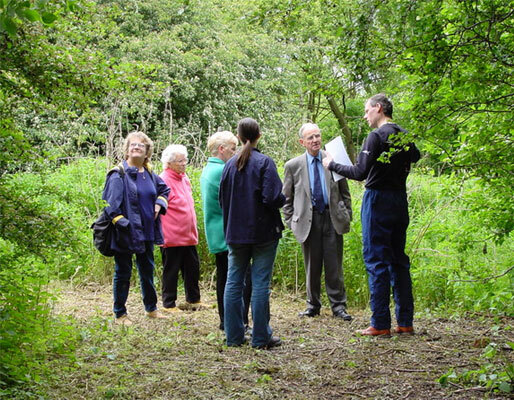 We were created to provide capacity to help realise the Vision for the Central Scotland Green Network (CSGN). 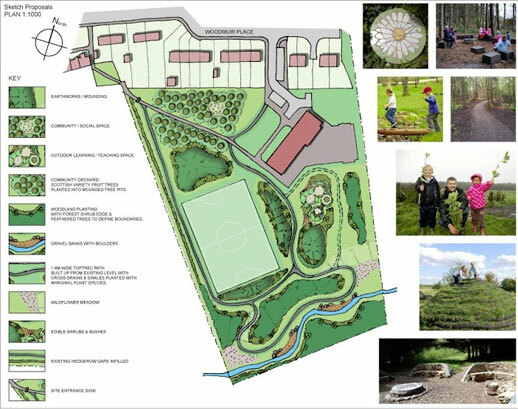 This Vision is that: ‘by 2050 Central Scotland will have been transformed into a place where the environment adds value to the economy and where people’s lives are enriched by its quality’. 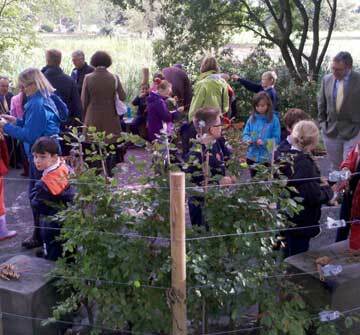 Our role and activities are intended to be complementary to, and supportive of, the wider CSGN network. Our principal aim is to add value, and through delivery, create change. Prior to 2014, we operated as Central Scotland Forest Trust. 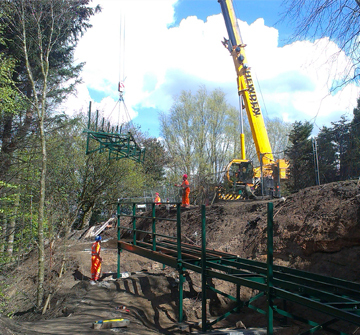 Our role then was to help realise the delivery of the Central Scotland Forest (CSF). We deliver between 15 and 30 projects a year for our partners. 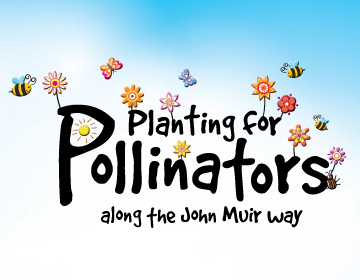 Download our Planting for Pollinators along the John Muir Way resources.